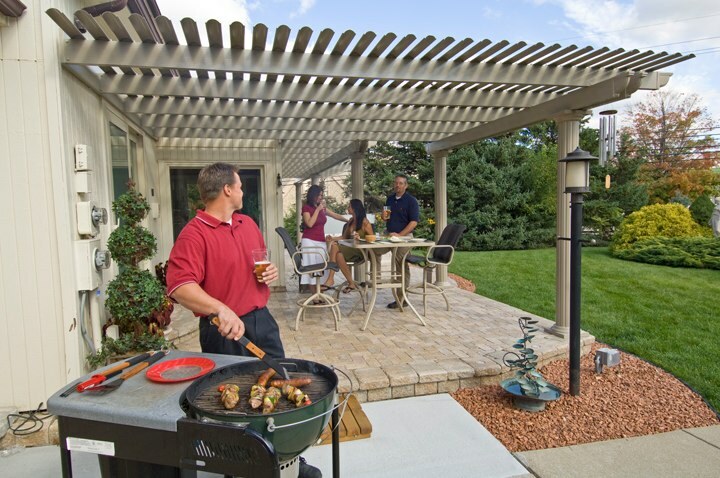 An attached pergola is a great choice for customers that want to expand their living space with an outdoor partially shaded area. 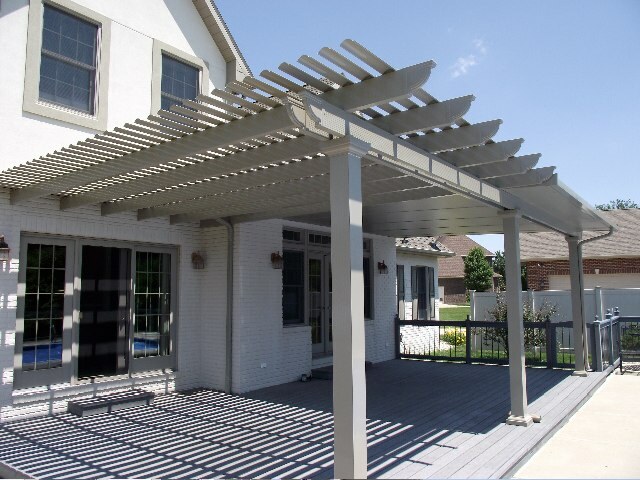 Perfect for an addition to an outdoor pool or cookout area, an attached pergola from U.S. Patio Systems adds a shady space, plenty of aesthetic value and of course overall home value. 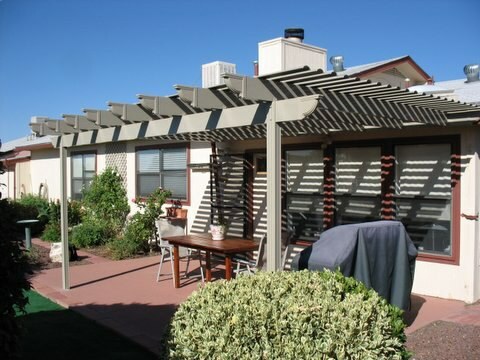 We want your home pergola to last for years to come. That’s why we offer attached pergolas from TEMO, which are built with state-of-the-art materials and rooted in classic Italian architecture to make a beautiful transition as you walk from the interior of your home to an outdoor setting. Whether you’re hosting a family barbecue or just looking to enjoy the outdoors without sitting in direct sunlight, you’ll love the addition of a new attached pergola. Available in two different colors, white and sandstone, these pergolas add a classic touch of outdoor decor to an otherwise plain patio setting. 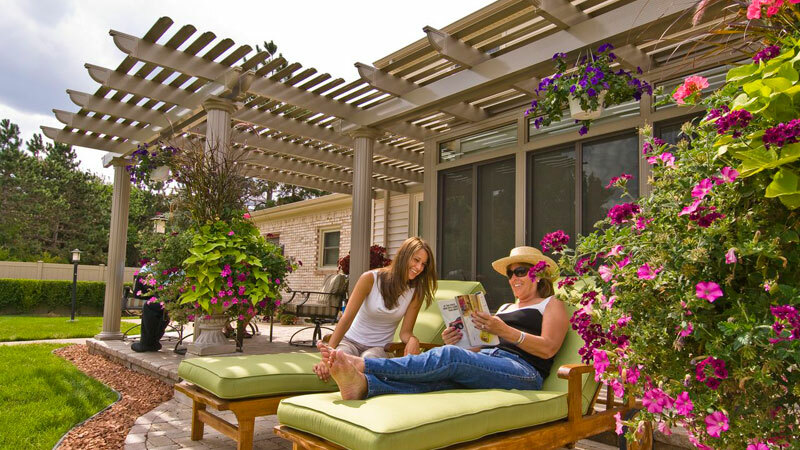 Upgrade the look of your outdoor living area with an attached pergola today. Resistant to peeling, cracking and insect infestation. A unique finish that eliminates annual maintenance. Choice of three different column styles. 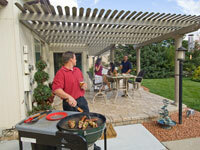 Enjoy the versatility that an attached pergola can bring to your home. Relax with the breeze of the outdoors and light sun while avoiding direct rays. For more information about our attached pergolas, contact U.S. Patio Systems today. 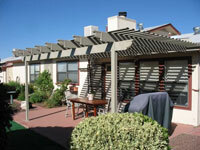 We also offers TEMO sunrooms, screen rooms and patio covers.